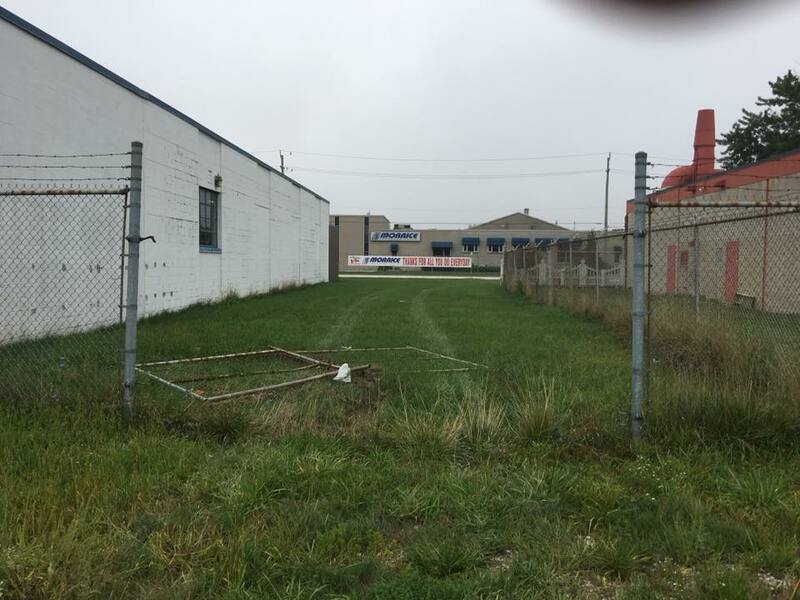 Another blow for Habitat for Humanity Windsor-Essex. Sometime overnight Friday, the organization reports that their truck was stolen from their Devon Drive location. The non-profit was still recovering from a break in overnight Wednesday that saw the majority of their tools and equipment stolen from the same yard. The truck was recovered around 12noon Saturday in the west end, but everything inside of it, including the radio had been taken. Anyone who has information is asked to call Windsor Police. 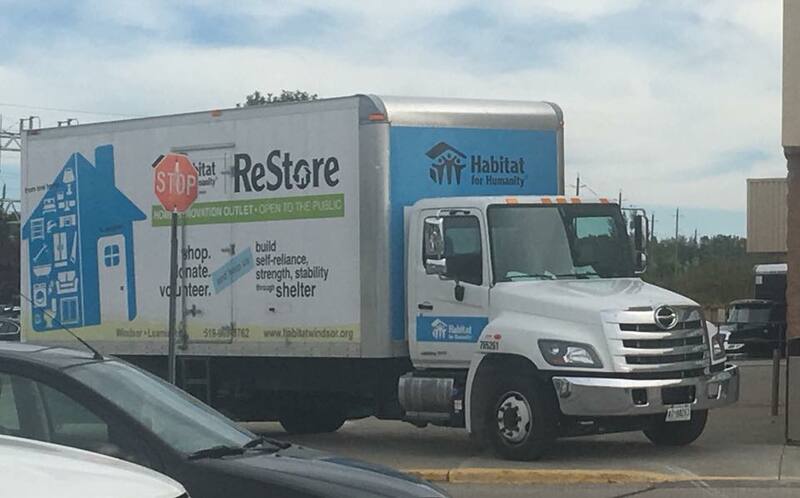 Habitat is set to begin their next community build on September 22nd and is looking for donations to help replace what was stolen. You can help by donating at www.habitatwindsor.org/donate and putting in your comments “Tools and Supplies for Build 65”.